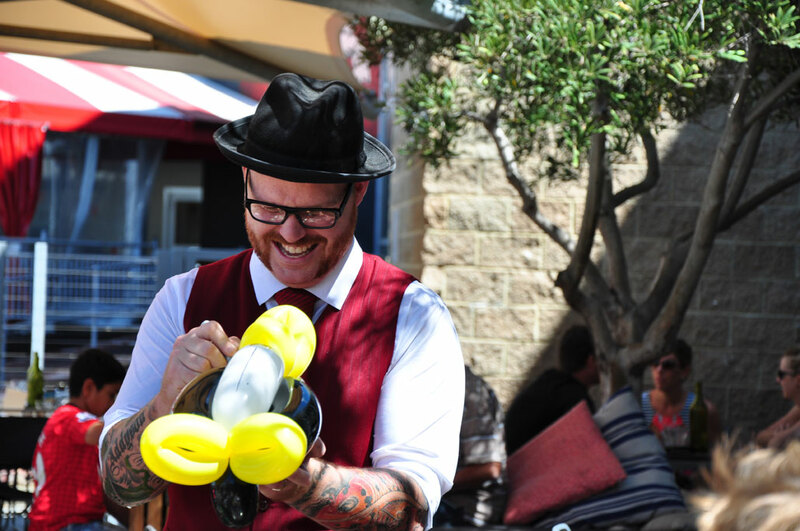 Based in Perth, Western Australia, Aaron Smyth is internationally and nationally recognised as one of the leading balloon twisters in the Southern Hemisphere. 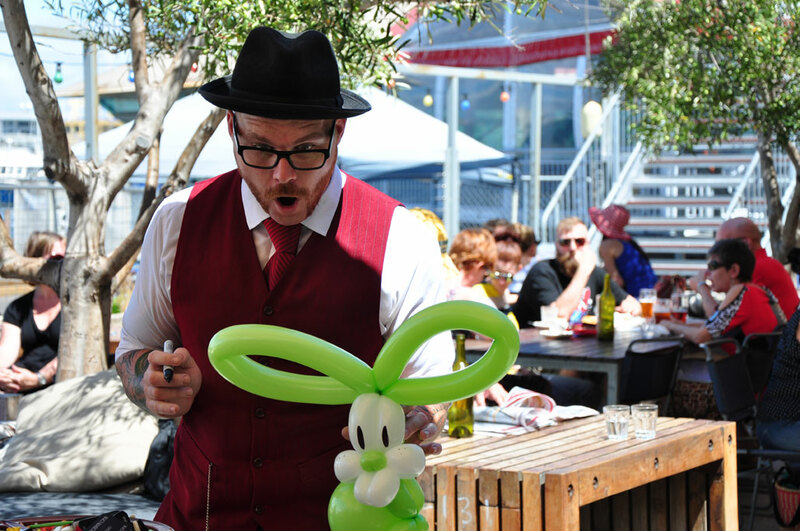 Quality service and a product that is hard to match has made Aaron known as the best Balloon Artist in Perth. 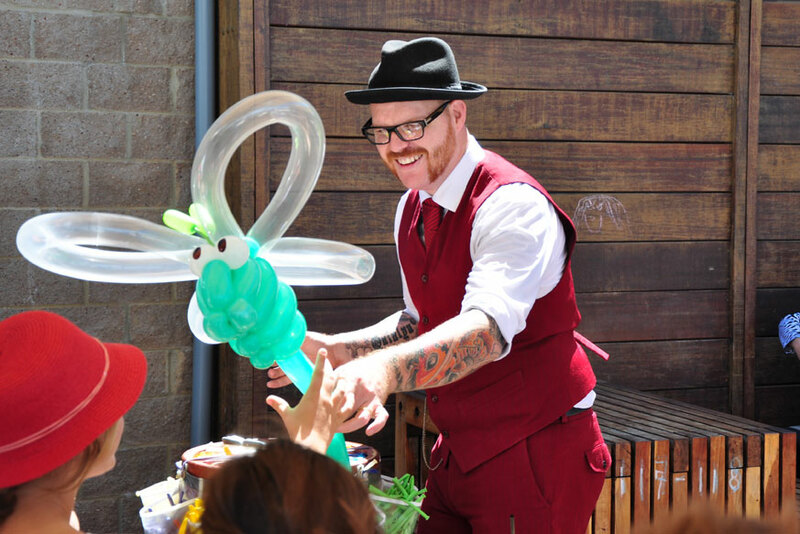 Aaron will change the way you think a balloon animal should look like, many claim to offer that "wow" factor but until you witness the creations he makes, you haven't witnessed Balloon Artistry. 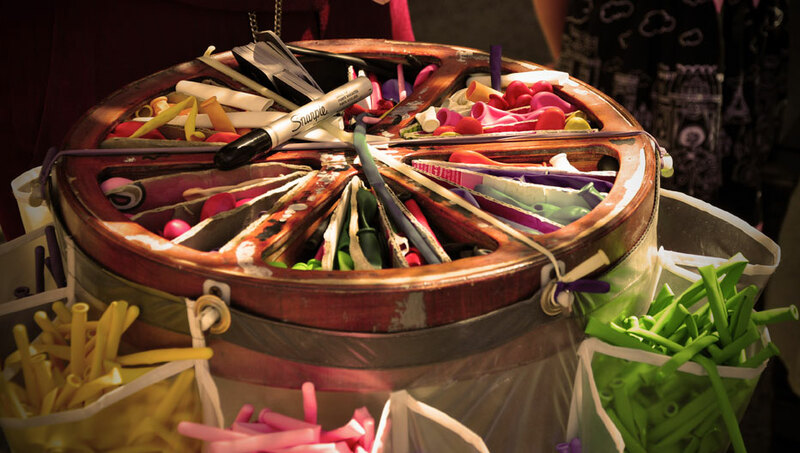 To read reviews or to leave a review for Balloon Artistry by Aaron Smyth Click here. 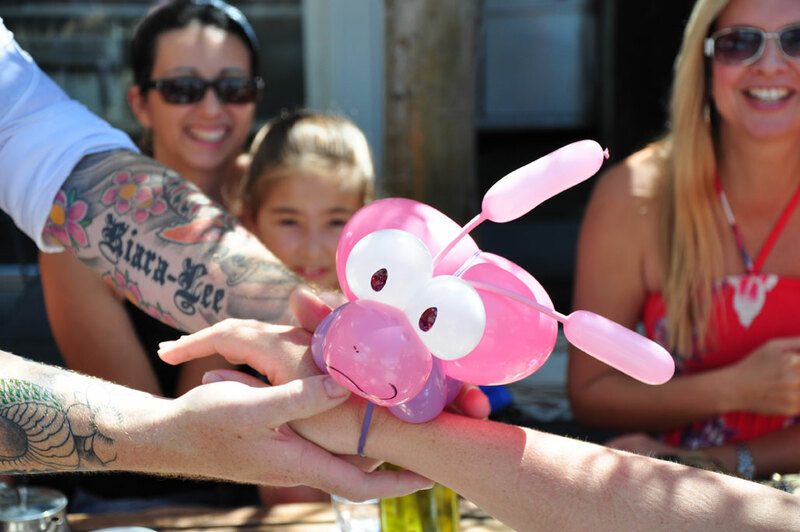 2013: winner "best party entertainment"
2012: winner "best party supplier"